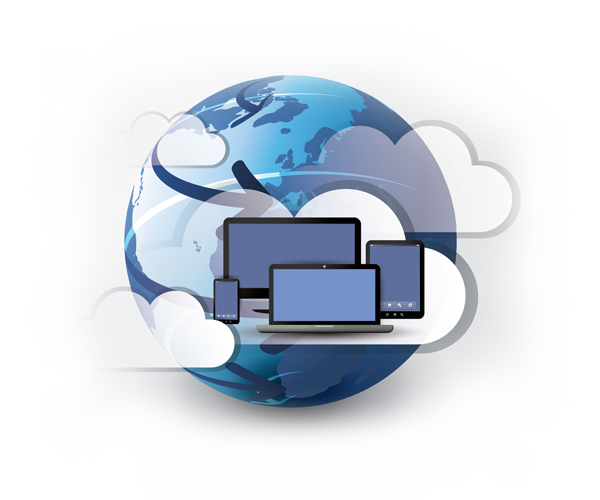 Talk to our team about how our cloud infrastructure solutions may suit your business. Built on the Microsoft Azure platform, BlueCube can offer complete Infrastructure in the Cloud, or a Hybrid solution specifically designed to maximise functionality or resilience for your business. Using Office365 and Microsoft Azure, whether you require a hosted cloud solution, or internet enabled productivity suites, we can design the right solution for your business.